While Norm, Ron, Bill and I camped at the base of Mt. Regan, awaiting first light to begin our ascent of the mountain, we talked about how beautiful the mountains were in the winter and I mentioned the fact that I just couldn’t understand why more people weren’t out climbing and skiing. I knew in the mountains of Europe it was quite common. 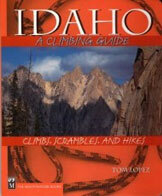 Being somewhat of a entrepreneur, I shared with my climbing partners a dream I had carried in mind for quite sometime. I wanted to start a new business: back-country ski trips that would start from the doors of a beautiful lodge, such as those I had read about in Europe. I wanted to share the beauty of the winter mountains with friends, family and anyone else who had a longing for adventure – wanting to provide them with the opportunity of experiencing what I had, in hopes their lives would be as enriched as my own had been. I must have done a pretty good job of explaining my vision, for when we finished our conversation, all three offered to join me in the dream. 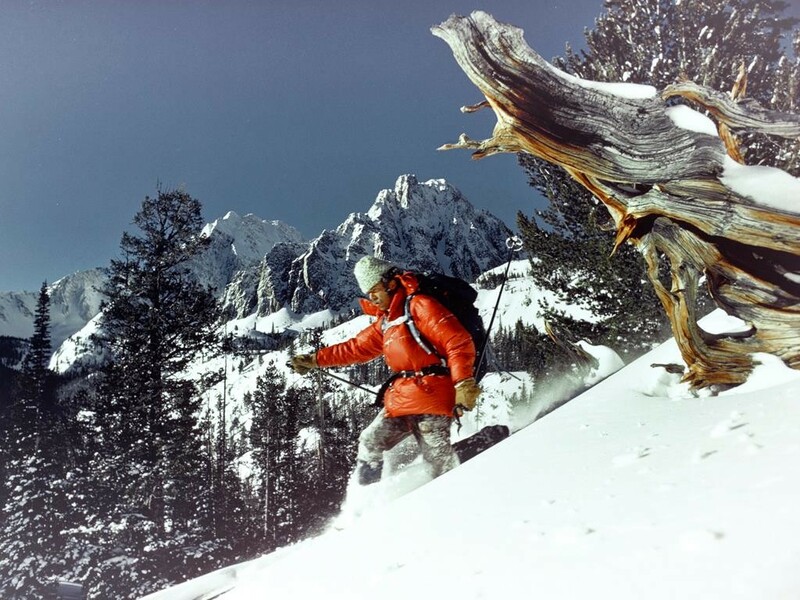 We decided right then that our first step would be to find the perfect location in the Sawtooth Valley for our base of operations and in April of 1969 we started looking. 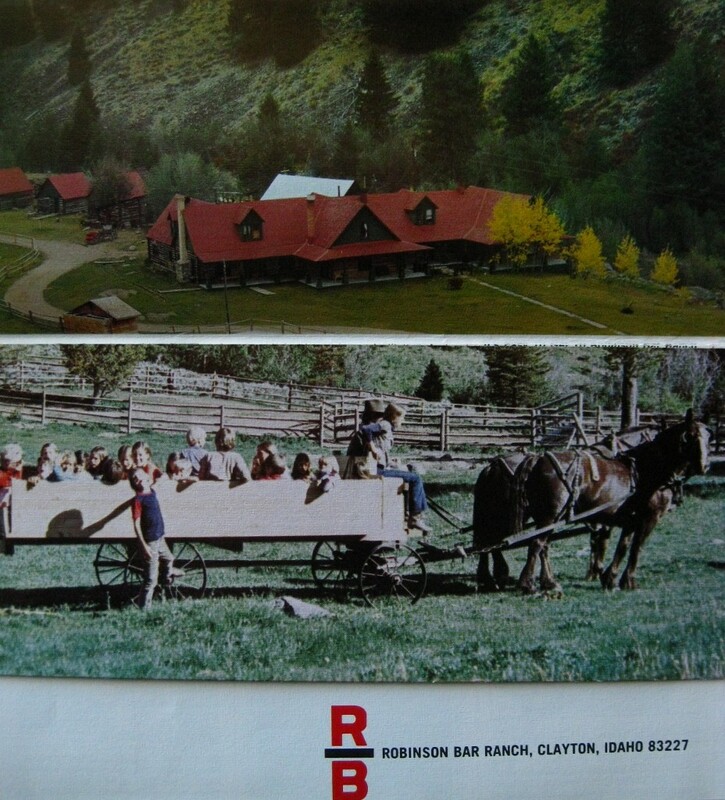 There were two ranches between Sun Valley and Challis that would be perfect for our base; the Idaho Rocky Mountain Ranch and Robinson Bar Ranch. On a beautiful spring morning in April, Norm and I left Boise early and headed towards the mountains filled with great expectations. We stopped at the Idaho Rocky Mountain Ranch first. It was perfectly situated in the Sawtooth Valley near Stanley and only fifty miles away from Sun Valley, where we hoped we would attract many of our clients. The visit with Mr. Bogart, the eccentric owner of this beautiful property, was disappointing to say the least. His life on the ranch was one of quiet repose and he had turned it into a private museum of sorts. He was not willing to open it to the public, and nothing we could say would change his mind. Discouraged but undaunted we continued on to Robinson Bar Ranch. We drove through Stanley and followed the Salmon River, crossed the bridge that spans the Yankee Fork of the Salmon River, and finally arrived at the turnoff that would lead us into Robinson Bar Ranch. The road into the ranch was still snow covered but we had our skis and looked forward to some exercise after driving for so many miles. The quaint bridge that crossed the Salmon River into the ranch was built in the eighteen hundreds and at one time the road was the only access from Challis to Stanley and Sun Valley. It was the original stage coach route between these small western towns, and Robinson Bar was the overnight stopping place. The Ranch was full of history and was undoubtedly one of the most beautiful ranches in the American west. We skied across the bridge and followed the road, which meandered along the river for three miles where it began its slow climb up and out of the river canyon into a small valley where the ranch was located. 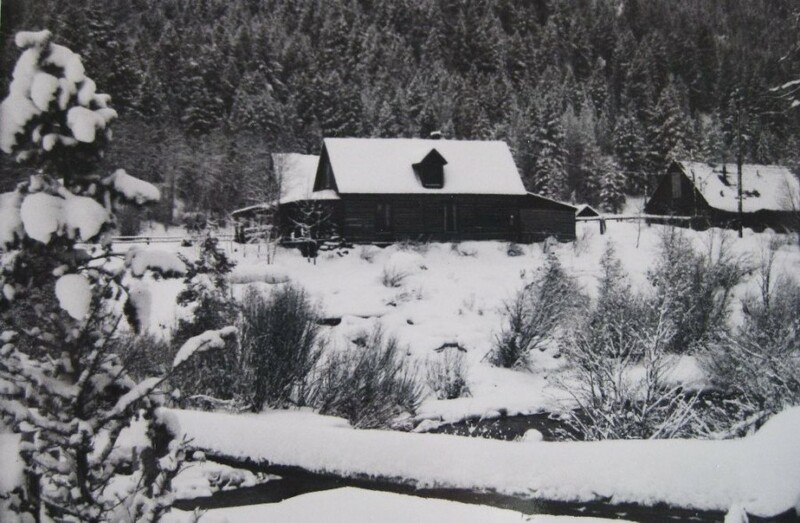 The scene was beautiful beyond description – a majestic two-story log lodge solidly stood next to Warm Springs Creek with the White Cloud Mountains rising beyond as a back drop. When once we stopped gazing at the beautiful log building, and the cabins lining the creek behind, we noticed the steam rising out of the natural hot water pools. It was breathtaking, and it seemed almost impossible to imagine that this amazing ranch could become the home of my dream. We met the caretaker who was a nice young man, he was delighted to see us. He hadn’t had many visitors that winter and was happy to give us as much information about the ranch as we wanted. 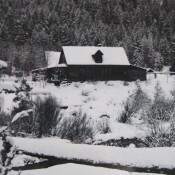 Everything about the ranch was perfect: good snow in the winter, plenty of firewood in surrounding forests, every kind of skiing you could want, and hot springs to rest a weary body. He told us the owners and their families would all be arriving the second weekend in May and we could meet them then. He explained that most of the owners were well-connected executives from Idaho corporations and wealthy families from Boise. May finally arrived and all four of us left Boise in high hopes, arriving at the ranch in the afternoon. There were lots of people working outside on one of the cabins, clearing rubble that had accumulated over the years – they were so preoccupied with their project they didn’t pay much attention to us. After watching them for awhile, we realized these folks just might be the owners and if we pitched in clearing the rubble we might win some favor when we told them we wanted their ranch. We pitched in and in short order all of the rocks and rubble had been separated into three or four piles. While we were working I noticed people quizzing each other trying to figure out who we were and why we were working so darn hard. When the work was finished, Patsy Young, a niece of the Idaho Senator Frank Church, who was the manager of the ranch at that time, invited us to dinner. We protested knowing that we had arrived unexpectedly and didn’t want to put them out, but she said there was nothing to worry about, the food was served family style and there was more than enough. We cleaned up at a long metal wash basin, with several faucets from which flowed natural hot water at a pleasant one hundred-and- five degrees. The smells from the pine forest and meadows, everything in sight, brought back memories of my childhood spent on the ranch at Deer Creek, the other side of the Sawtooth Mountains, and I knew in my heart I had found my new home. Before we said our final farewells and left the ranch that evening they said that they would make a decision and get back to us. “I was told to call you to see if you could meet with a few of the Ranch owners in regards to your proposal. Would six o’clock tonight at John Fery’s office work for you?” At the time John was the vice-president of Boise Cascade. The meeting was going well. All the owners were very open and friendly, asking many reasonable questions. I was hoping all the while that I was answering them to their satisfaction. The last question they asked was if I realized that we wouldn’t make much money, adding, most probably none. The owners all agreed to our proposal. We shook hands and in June of 1970 I moved back to my mountains, my family in tow. Some things are just to good to be true. The years I spent at Robinson Bar were full of constant wonder, and the most exciting of my life. Over the years since, I have had the great pleasure to spend time with the people who we guided, worked with, and visited the Ranch, and they, inevitably, felt the same as I. It was magical in so many ways. 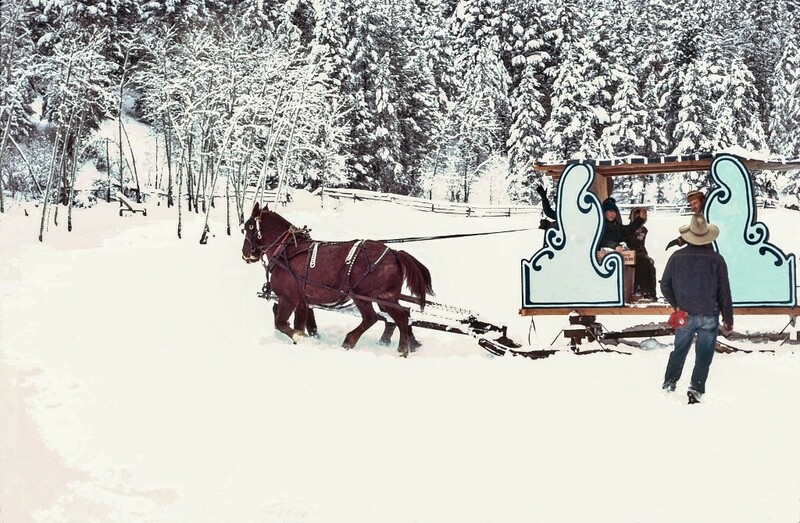 During the winter months the only way into the ranch was by skiing or sleigh, pulled by our extraordinary team of Clydesdale horses. As one traveled down the winding road that followed the Salmon River and led to the Ranch, you felt as though you were entering another world, in another time. The lodge had thirteen guest rooms and an enormous kitchen and dining area. The living room carried a sense of the old west, setting ones imagination afire. Our guests came from around the world, and many a night they sat in the warmth of the big stone fireplace listening to tales, old and new. 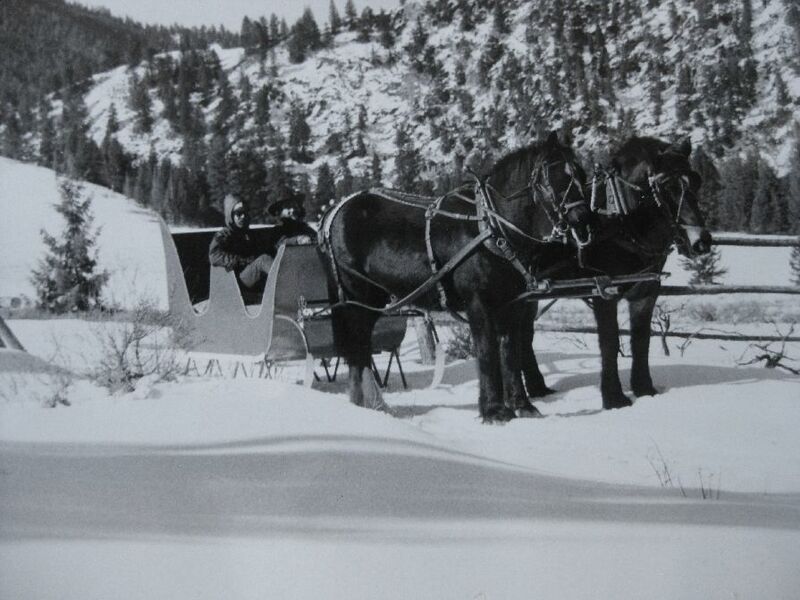 The Ranch became so popular it was soon opened year-round and we began guiding back-pack trips and horse-pack trips. In the summer of 1972 we opened a kayaking school and provided the first guided kayaking trips on the Main Salmon River and Middle Fork of the Salmon River. ​Soon after, we held the first White Water Rodeo in the United States on the Salmon River, just below the ranch. When I look back on those years I am always filled with deep emotion – that I could have been so blessed to have lived some of my fleeting life in such a remote and beautiful paradise seems a rare gift. I was truly living my dream.